Audio description services are offered for the four double casted all-ages stage performances and the summer show and features a trained audio describer who gives live, verbal narration of the onstage visual elements in the performance, including the action, costumes and scenery. Pre-show notes will be given approximately 10 minutes before show time. The audio description is broadcast via an FM receiver. Patrons will be given the devices free-of-charge, on a first-come, first-served basis prior to the start of the performance. Those wishing to use the audio description services are asked to pre-purchase tickets by calling the box office at 717-848-8623 Ext. 1. A touch tour is offered at 2:00 PM on the day of the audio described performances. The tour takes approximately 40 minutes and allows patrons who are vision impaired or blind to touch and explore various aspects of the set, props, and costume design for the show. Patrons wishing to participate in the touch tour are asked to arrive at the theatre no later than 2:00 PM. They will be met in the front lobby by the audio who will lead the tour. 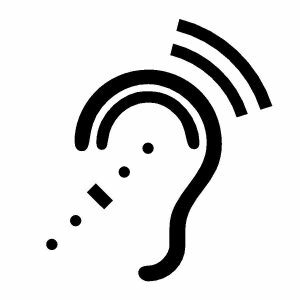 These devices amplify and clarify sound by cutting down or eliminating ambient noise and may be used at seat. Headsets are distributed free-of-charge on a first-come, first-served basis from the box office. Sensory-friendly performances are designed to create a performing arts experience that is welcoming to all families with children or adults with autism or with other disabilities that create sensory sensitivities. ⦁ Families will also have access to a social story to prepare for their visit. The entrance to the theatre as well as the restrooms, are accessible. The theatre has wheelchairscooter accessible locations where patrons can remain in their wheelchairs or transfer to theatre seats. 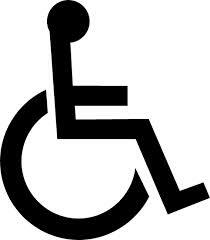 Patrons wishing to have wheelchair accessible seating should call the box office at 717-848-8623 Ext. 1 or purchase a wheelchair accessible seat online. A limited number of designated accessible parking is available on a first-come, first-served basis for vehicles bearing valid Department of Motor Vehicles (DMV) disability parking placards or license plates.